Harvey's love of exploration began as a small child in the Allegheny Mountains of Pennsylvania, where at age five, it was not uncommon for him to go on all-day nature hikes with his father and sister. His passion for exploring nature, history, arts, civilizations and people has inspired his running on all seven continents and more than 70 countries worldwide. While he calls Cincinnati home, Harvey has lived in Minnesota, Cleveland and Pennsylvania. He has taught high school social studies for over a decade in the Cincinnati Public Schools. He enjoys coaching marathoners and pacing marathons with the Clifbar pace team. 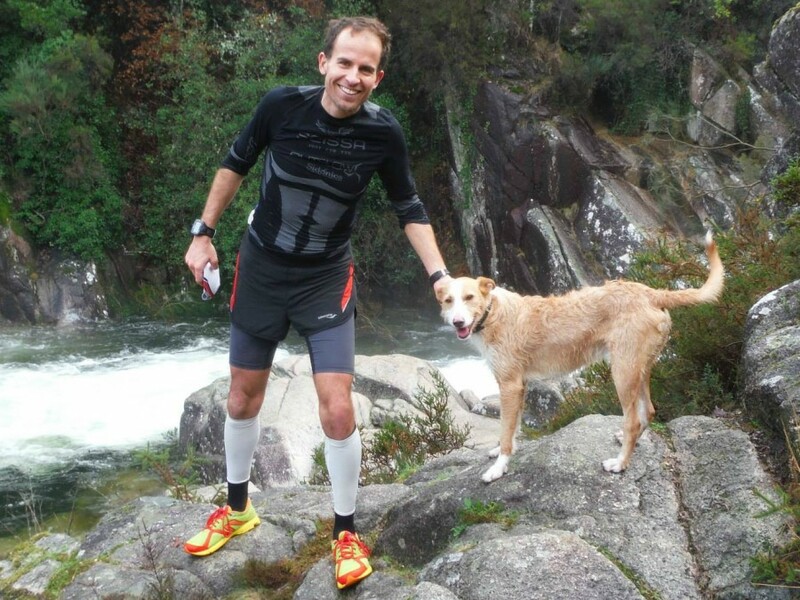 Harvey has extensive experience, having run marathons for 24 years and ultras for 19 years. In 2014 he won the Badwater 135, listed by National Geographic as the world’s toughest race. He has represented Team USA at the 24 Hour World Championships in Poland, the Netherlands, and Italy. He has run numerous historic routes, including Ghandi’s 240-mile Salt March. When he’s traveling he loves meeting new people, arts, history, cuisines and finding rocks for his garden in Ohio.